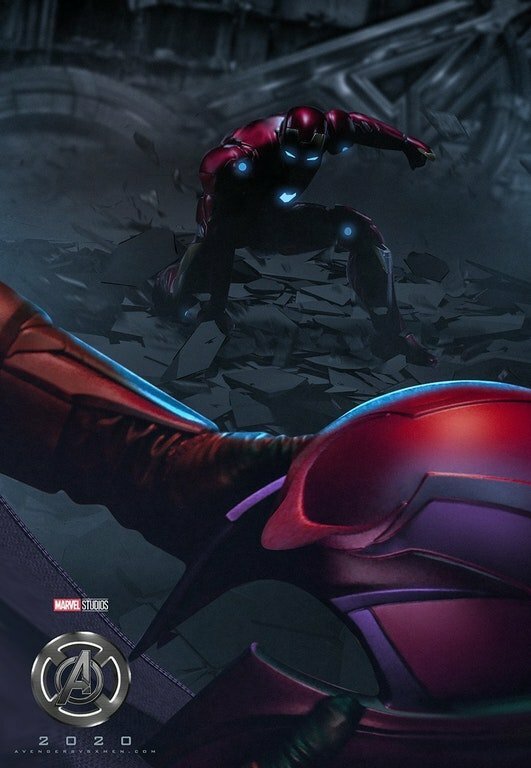 To see the X-Men and the Avengers crossover on the big screen is something that Marvel fans have been dreaming about for years now. However, pesky rights issues have kept them apart, thanks to Disney owning the Marvel Cinematic Universe while 20th Century Fox holds onto the X-Men. However, it’s interesting to note that it’s not just fans who would love a team-up, as an X-Men producer has given the idea her seal of approval, too. 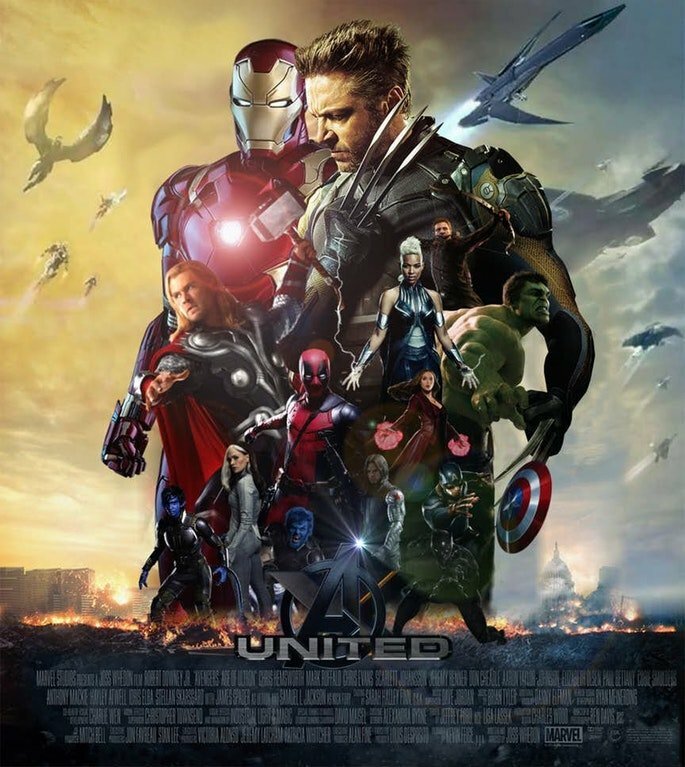 Lauren Shuler Donner – longtime producer of the franchise, not to mention the wife of Superman: The Movie director Richard Donner – revealed to Vanity Fair that she “would love it” if the X-Men met the Avengers. However, Donner admits that unfortunately, it’s not up to her if that’ll ever happen. 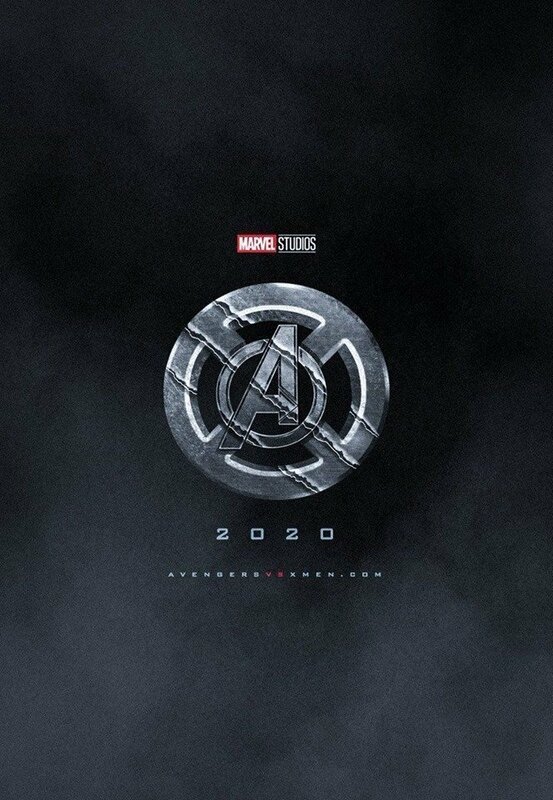 Marvel Studios chief Kevin Feige was also on hand to offer his opinion on the idea. Knowing all too well how his comments have been misconstrued in the past, though, he was careful to make clear that, while he would also like to work with the X-Men property, it isn’t something that’s on the cards right now. In the future, however, things could change. Recently, it was reported that Disney were looking to buy the majority of Fox’s assets, including major franchises such as X-Men. Fans quickly got excited over the possibility of mutantkind being folded into the MCU. However, we’ve since heard conflicting statements about whether discussions are currently ongoing or not. If a deal can be formed, though, it seems that those with the power to make the crossover possible are more than willing to see it happen, which is great news for everyone!